Dying of pancreatic cancer, Randy Pausch delivered his final speech which was compiled to create the best-selling book, The Last Lecture. This book has inspired many people. The Last Lecture quotes delve into topics such as the importance of a strong work ethic, childhood, and most importantly, how happiness and love could drive everything we do. 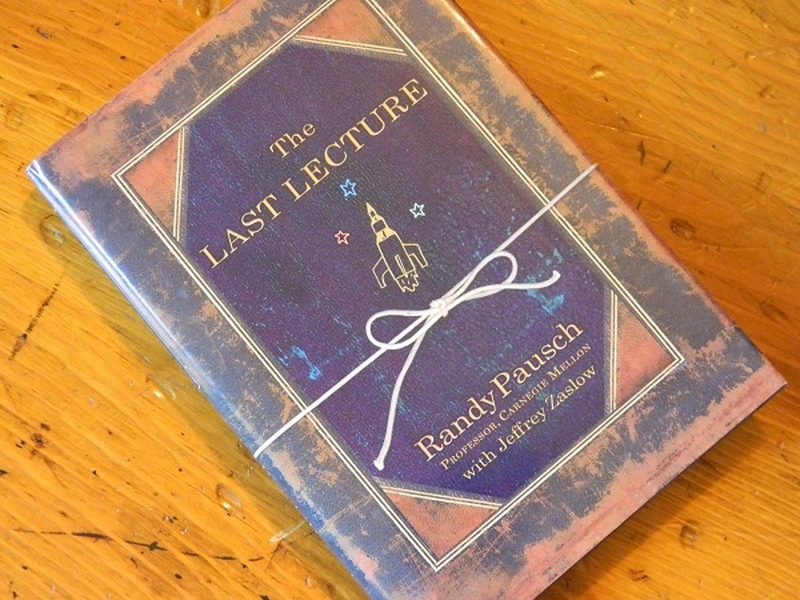 This compilation of some of the most memorable quotes highlights the optimism and strength of spirit that Pausch demonstrated throughout his final days. The importance of work ethic. There is rarely ever a shortcut in life. This philosophy applies to not only work, but also marriage. There will be failures along the way, but these make you stronger. Every obstacle and challenge can provide you with experience. It’s important that you grow through the experience. When you do find success, Randy Pausch reminds you to stay humble. And the power of gratitude. The way we act and treat others comes back to us. To treat people with understanding. Search for moments of connectivity. Value personal relationships over material wealth. Most importantly, encourage your children to dream. The relationship between children and their parents transcends death. The Last Lecture quotes remind us that sometimes it’s okay to act silly. We must be mindful of ways we spend our time because we only have a short time on earth. So make the most out of what you are given.